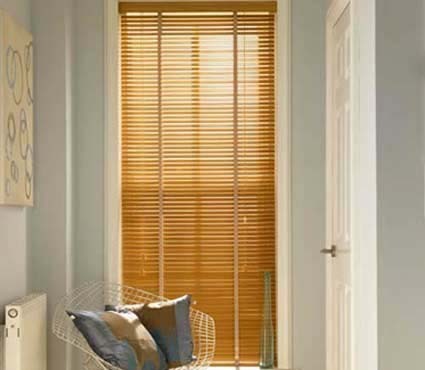 Our Venetian blinds offer a clean, contemporary look for your home. Choose from over 100 different colours and textures from pastels, metallic’s and wood effect ranges. 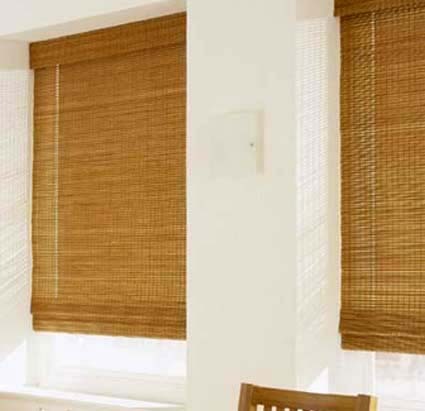 Choice of 4 different slat widths – 15mm, 25mm, 35mm and 50mm. 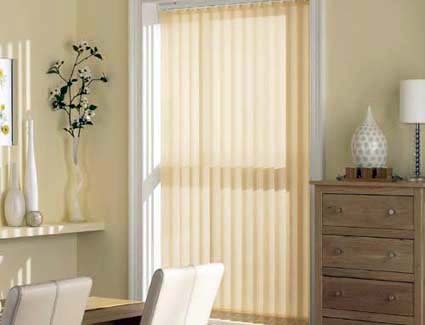 Easy to operate and easy to clean, our aluminium blinds give you complete control of the amount of light you allow into your room. 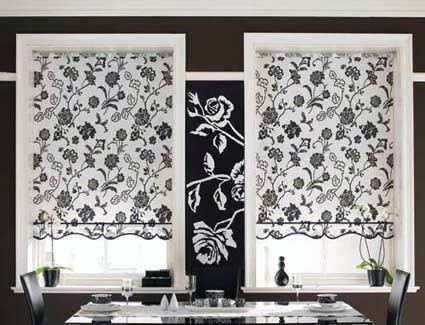 Beautiful, practical, contemporary and fantastic value. 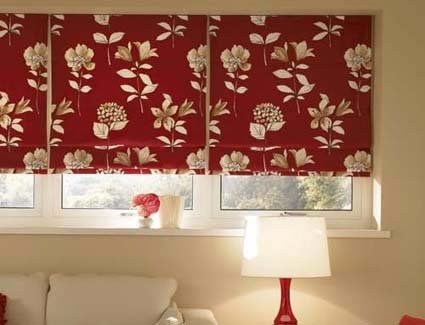 Just call 02920 888999 or 01443 815265 for a free quote. Copyright © 2012 willowblinds.com. All rights reserved.